As manufacturers and suppliers to agricultural sectors such as arable, animal husbandry, dairy and poultry farming - we take great care in producing high quality products and providing excellent customer care and after sales support. If you have any questions or queries about our agricultural products, please don’t hesitate to call the stores department. 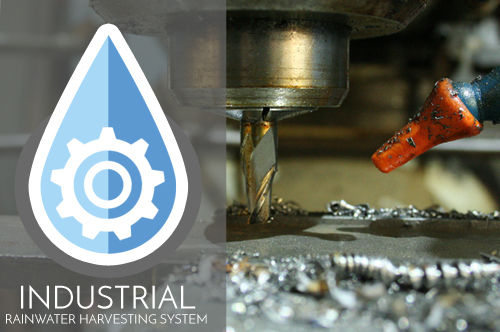 Automatic rainwater harvesting systems that can used for collecting rainwater from your factory/industrial unit roof and suppling on demand for commercial use. Quality, UK made system for saving money on your water bills. Brushed Steel Handles. 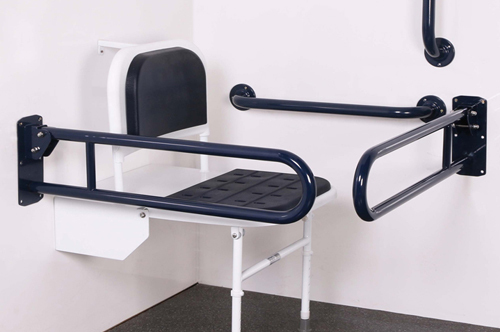 Quality door furniture manufacture from high grade steel. 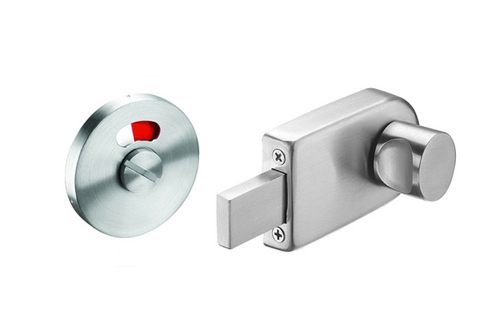 Various styles available whether you are replacing door handles or adding to new doors. Close Coupled and Low Level Doc M Packs with Grab Rails. 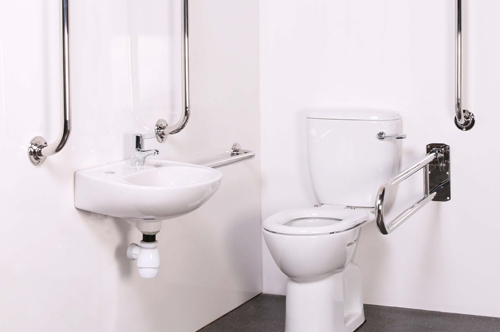 Ideal for a Restaurants, Hotels, Service Stations, Shopping Centres and other public settings. 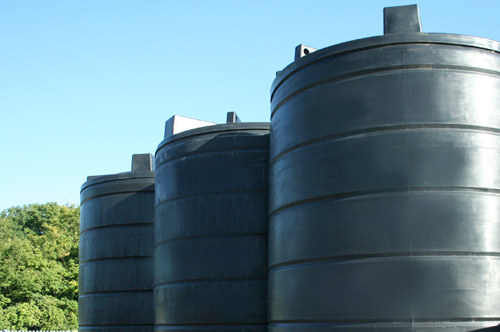 Wide selection of agricultural storage tanks including; large water tanks, sprayer tanks, milk tanks, diesel tanks, fish tanks and molasses tanks. All these storage tanks are made using highest quality polyethylene. Moderm and contemporary style washroom bathrooms. Suitable for a hotels, service stations, shopping centres and other public settings. Emission standard of Euro 5 applied to all vehicles registered on the 1 Oct 2009. 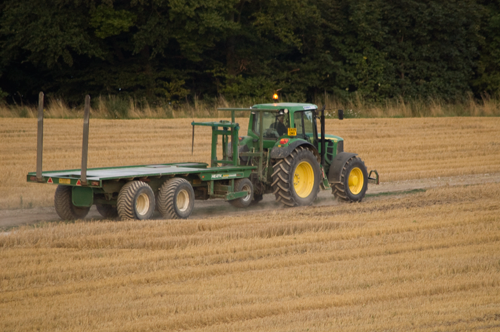 This includes tractors, combine harvesters as well as everyday vehicles such as 4x4’s, transit vans and Lorries.